I began my professional training with Hans Nebel and the late Karl Roy. 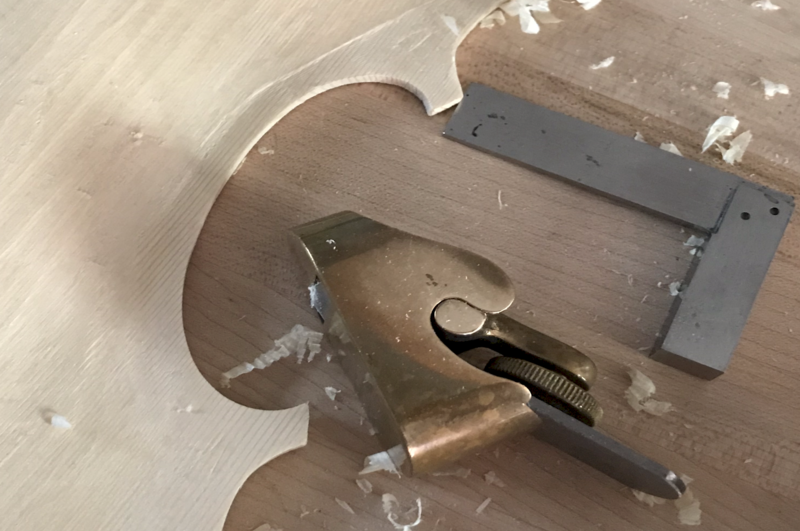 I have been making, repairing and restoring violin family instruments for 30 years. 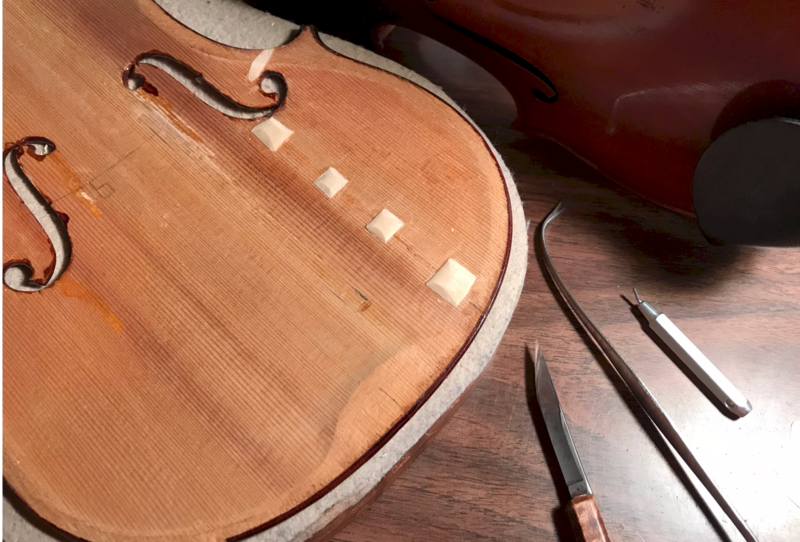 I undertake all manner of violin family instrument repair, from bow re-hairs and instrument set-up to major restoration work. 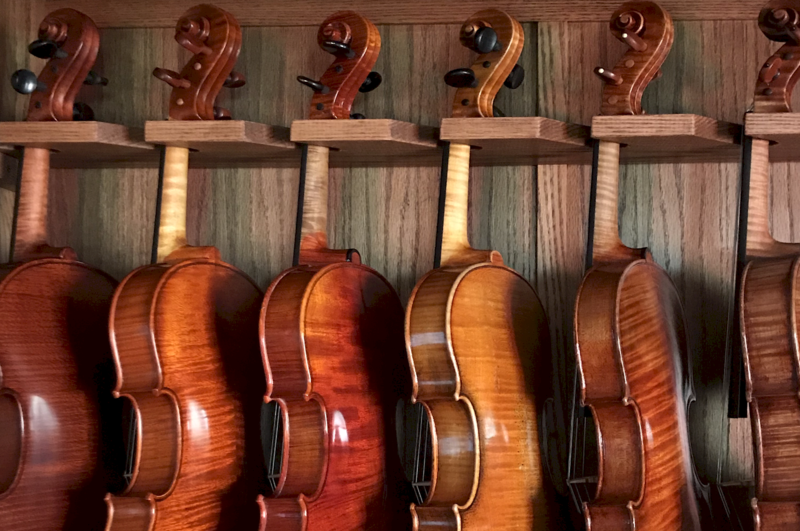 I stock a variety of violin family instruments, from good quality student violins, violas and cellos to professional grade instruments. All work done by appointment, please.